This entry was posted in Gingivitis and tagged deep pocket, Gingiva, gingivitis, gums, inflamed, knife edge, Periodontitis, plaque, scaling, smoking on October 29, 2010 by chzechze. Periodontal abscess always happen in people who have existing periodontitis that is advanced enough to have resulted in some loss of bone around the root of the tooth. 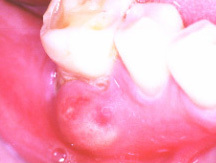 While abscesses usually spontaneously occur in patients with untreated periodontitis, it is more common in periodontitis patients with a systemic disease such as diabetes. 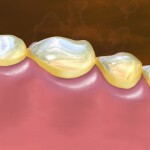 Sometimes, severe periodontal infection can spread under lower jaw and down into neck. This entry was posted in Dental Care Gum, Gum Disease, Oral Care and tagged antibiotics for gum diseases, Dental plaque, get rid of gum disease, Gingiva, gum disease therapy, mouthwash for gum disease, Periodontitis, stop gum disease, Vitamins for gum disease on September 10, 2009 by vivagurl. 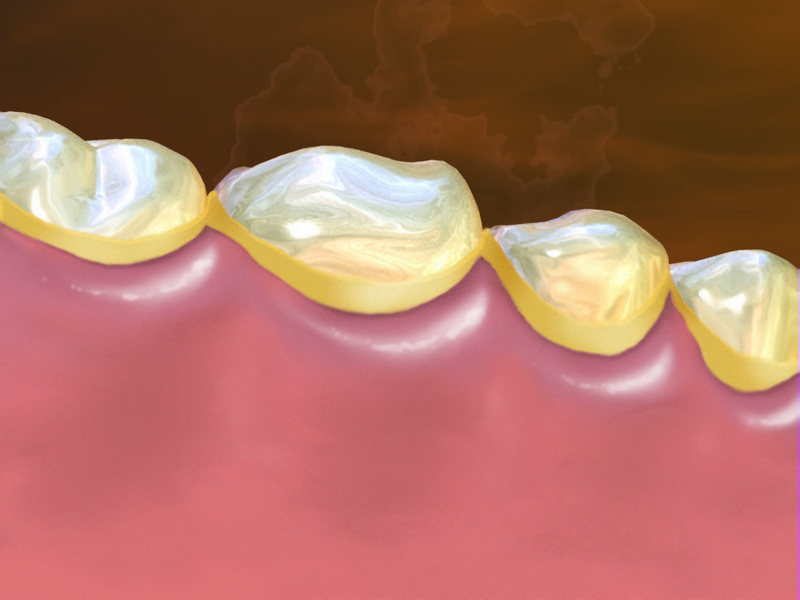 Gum disease is the disorders of supporting tissue of teeth which will result in ultimate tooth loss if left untreated, but there are several ways to both treat and prevent them. It can be divided into two major stages: gingivitis (gingival disease) and periodontitis (periodontal disease). This entry was posted in Dental Care Gum, Gum Disease, Oral Care and tagged Acute Necrotizing Ulcerative Gingivitis, Dental plaque, Gingiva, Gum Disease, gum disease in children, gum disease treatment, symptoms of gum disease, types of gum disease on September 10, 2009 by vivagurl.